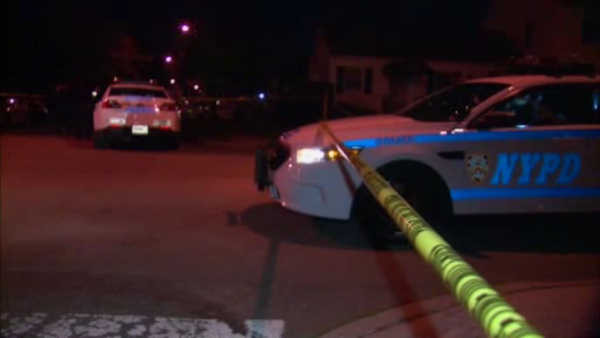 CAMBRIA HEIGHTS, Queens (WABC) -- Two men were injured in a drive-by shooting in Cambria Heights on Saturday night. Police say they were standing on the corner of Linden Boulevard and 218th Street when shots were fired from a car. One man was shot in the leg, and another man was shot in the chest. They were both taken to Jamaica Hospital.